CampingCulebra.com is written by a pair of individuals with considerable travel experience that includes visit(s) to various places in the United States, Mexico, Canada, Central America, Western Europe, Africa, the Middle East, and Southeast Asia. This website is written for individuals who are visiting or thinking of visiting Culebra Island and Playa Flamenco who are looking to camp or travel on a limited budget. Information changes over time. If you are aware of new information, please contact us at the e-mail address listed below. CampingCulebra.com is always looking for guest posts. If you want to get your travel blog or website exposure, please feel free to submit guest posts on a topic of your choice that has relevance to camping on Culebra. If you are an advertiser and you would like your business featured or advertised on this site, please feel free to contact us at contact@campingculebra.com. All content © 2013 CampingCulebra.com. All rights reserved. Hi! I'm so excited about our upcoming trip to Culebra. We decided to skip the main island and just relax on the beach! We are camping out two of the nights of our stay and I had a pretty basic question. Is leaving our stuff in the tent safe if we want to sight see without taking all of our gear? 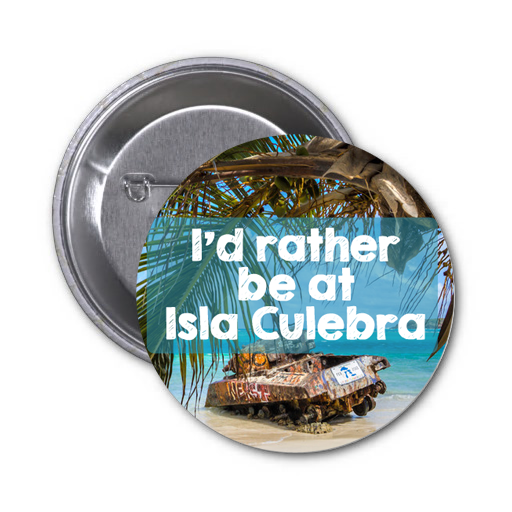 We hope that you have a great time in Culebra! We found that leaving stuff in the tent was quite safe while we went out and about. Many people do this. However, that does not mean that things never happen. I would not leave money or expensive electronics in the tent. I think you will have a great time while on the island. Enjoy! Numerous individuals appreciate nature, particularly in winters. That is the reason you will discover such a variety of families out outdoors in the winter months. In any case, when outdoors in winter, there are couple of things that you have to remember. Here are some winter outdoors tips that you will discover to a great degree valuable whenever you choose to take out your outdoors adapt. If you are wondering whether you should you take a camping trip, and you enjoy indulging in the outdoors, going on a camping trip could certainly be right up your alley. In place of keeping-up with everyone else and going to all of the themed getaway venues, why don't you do yourself a big favour and take a certain amount of your time-off experiencing the great outdoors. To my mind, VDR is one of the most growing industries on the world's market. All of the paperwork is left behind and now it is time to go virtual.I use dataroom services.